Designers love making responsive UIs but implementing them in real life is not that easy. 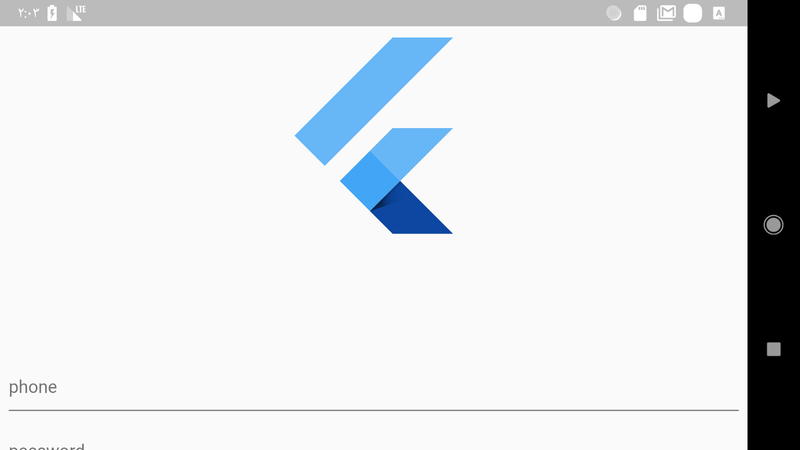 As a Flutter developer you should’t say NO to your designers. so let’s make them happy again. In responsive UI we don’t use hard-coded values for dimension and positions. Use MediaQuery to get the real time size of the window. Use Flexible and Expanded widgets to get a flexible UI that works with percentage rather than hard coded values. 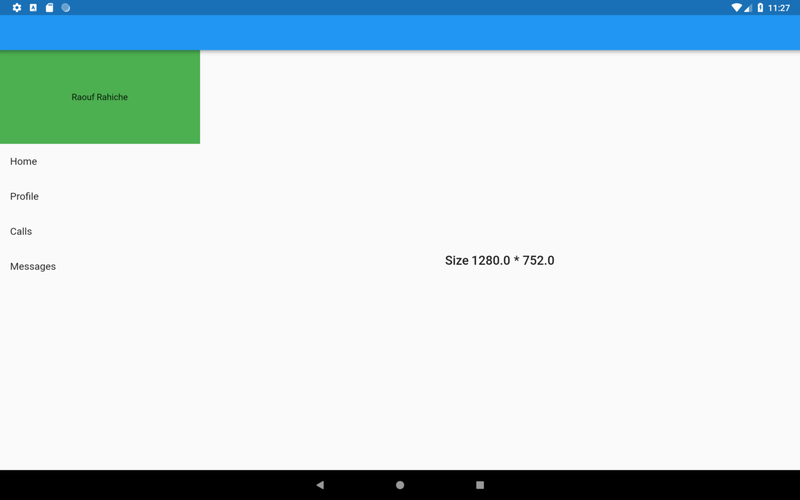 Use LayoutBuilder to get the ConstraintBox of the parent widget. You can get the orientation of the device using MediaQuery or OrientationBuilder. 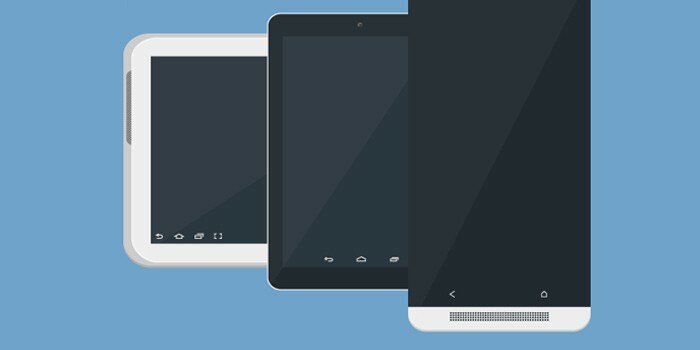 What are the components of responsive design? 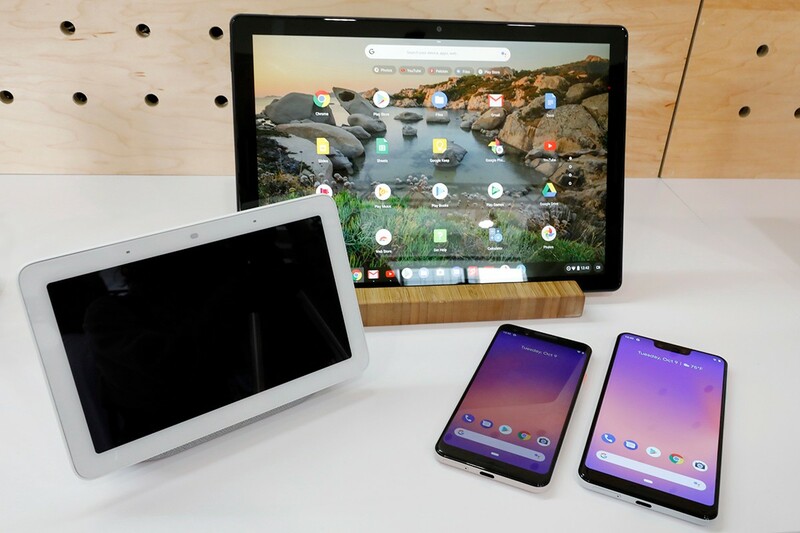 In responsive design apps we have three major things to consider : size,orientation and device type and whenever each one of them changes, the app UI changes. For example if you have a list of images in one column in portrait mode it should become two columns in landscape mode to show as much as possible to the user in one page and in this little example the UI depends on the orientation of the device in the next part we will discuss each component with examples. The main issue here is the hard-coded values for dimension and positions of your UI widgets. So to solve the problem just don’t use them, right ? Yes but that’s just to solve one part of the problem because in responsive UI you don’t just scale Widgets, sometimes you re-position them and other times you change them according to the available space. In this article i will give you some tips how to do that. 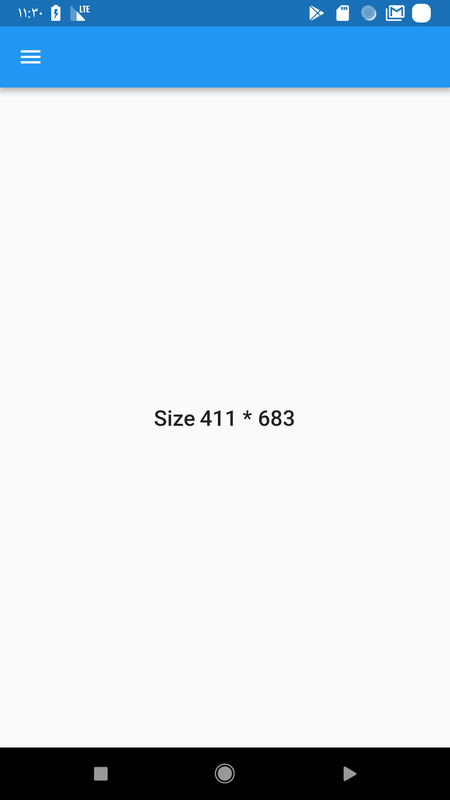 INFO: The unit of measurement in flutter is logical pixels. 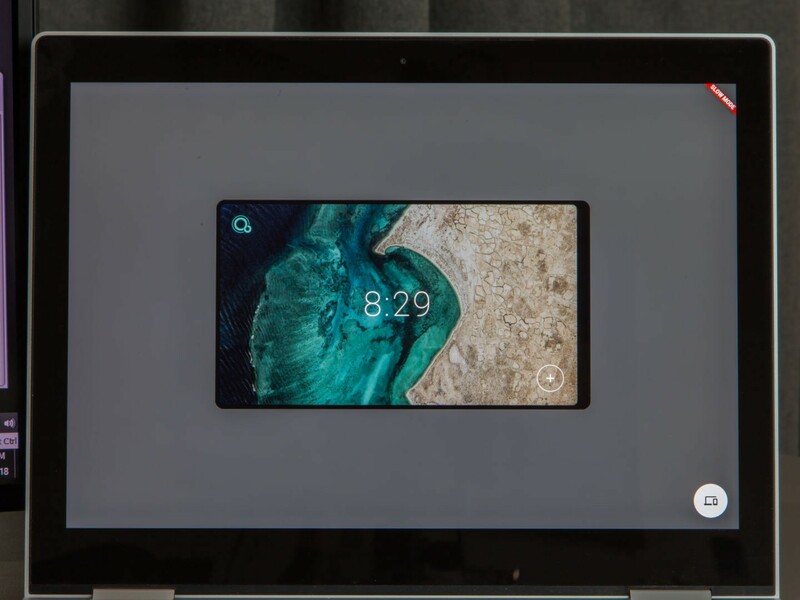 The MediaQuery is an InhertedWidget that gives you information about the current media(AKA the windows that content your application) such as the size,orientation and Pixel Ration of the device. So for example if you have a drawer menu and you want to show it only if the media width is less then 600 and if it’s greater then that you will show a normal menu in the left . 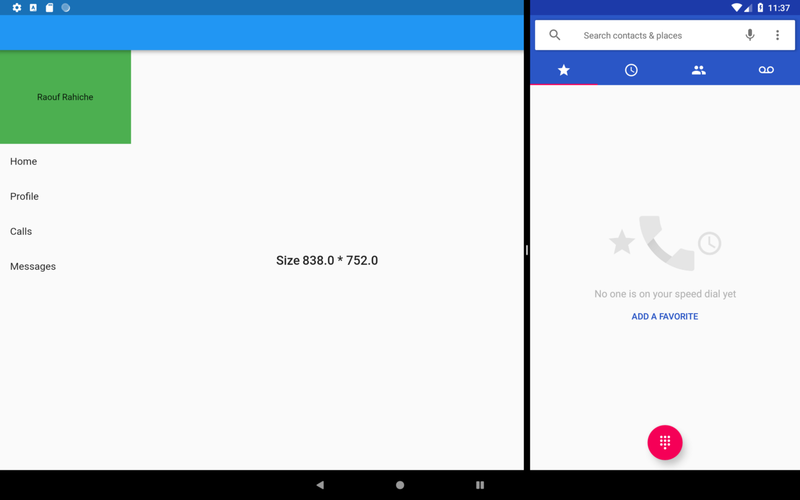 As of now Android and IOS has real time window change for example we have Multi-Window Support and in this mode the size of the app can be modified by the user and using MediaQuery you can still get the exact size , let’s run the previous app in Multi-Window mode and as you can see it works as expected . In the previous example we didn’t just use the MediaQuery to get this flexible design we used other widgets like Flexible which follow the FlexBox layout system let talk about this a little bit more. 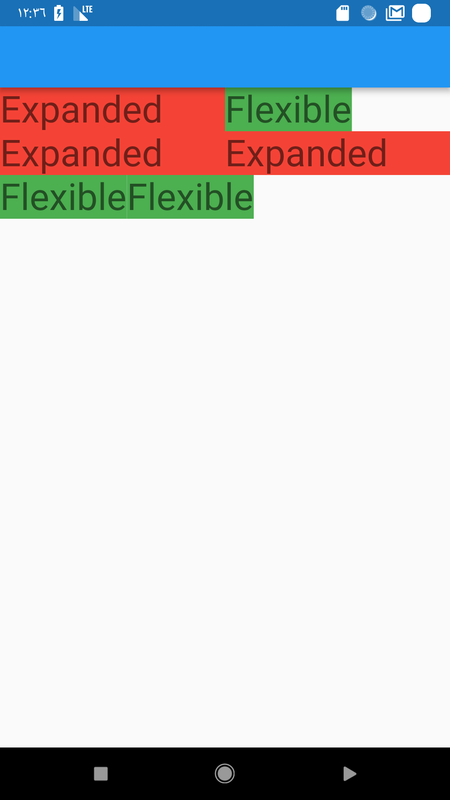 buildFlexible and buildExpanded are just two function they return the right widget. 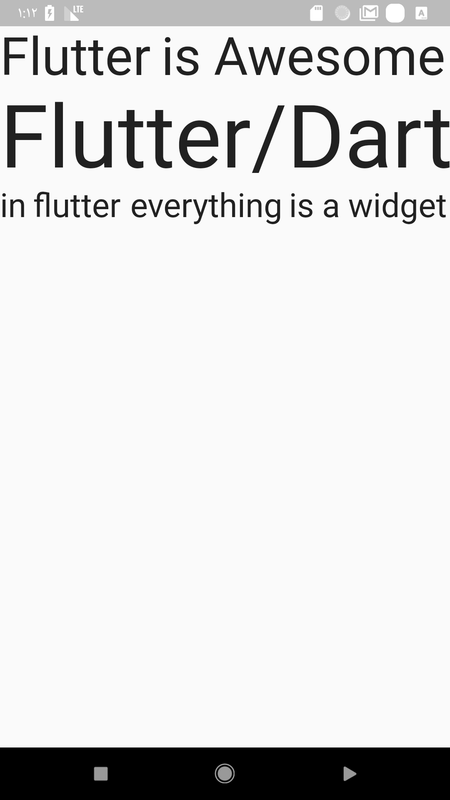 NOTE: in flutter everything is a widget even the app so you can achieve the same thing we did in the first example by using the LayoutBuilder just by warping your Scaffold inside a LayoutBuilder and use the maxWidth value in the condition. This widget is a must if you want your fixed size widgets to scale and position them self to fit the available space. 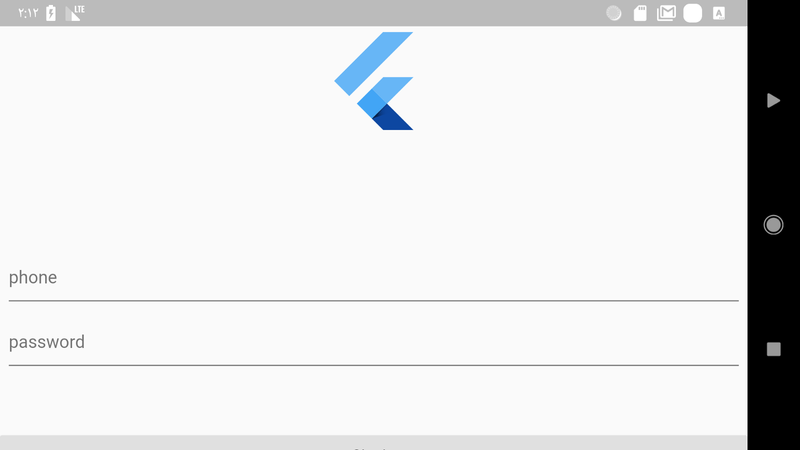 Take a look at this example where i have three Text widget’s, With the help of FittedBox they will scale them self to fit the screen width always in both orientations . 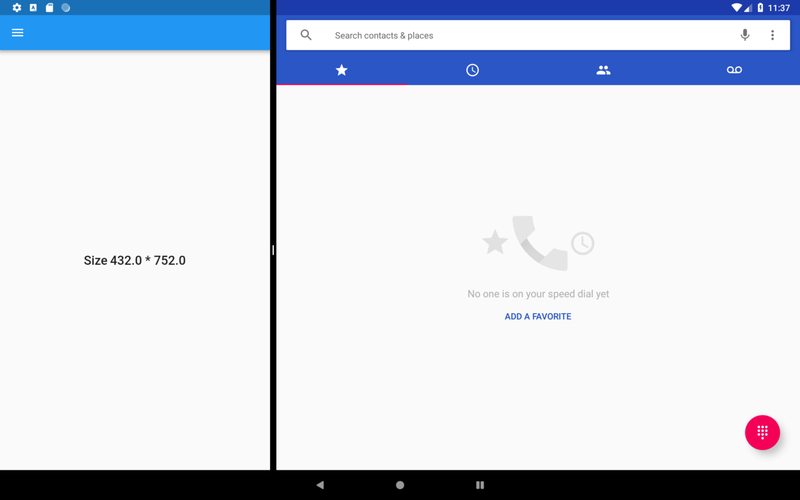 The orientation change is another type if run time size change just like what we saw in the multi-window example above but in this time it’s more specific for phone users because most of the time people change from portrait to landscape mode to get more data in the view-port . NOTE: both of the ways use the same logic which is if the width > height then it’s portrait otherwise it’s landscape but the OrientationBuilder uses the parent BoxConstraints so unless you provide an explicit maxWidth that’s greater then the maxHeight you will get the right orientation . This is not something you should show to the user , in the login page the user expect to see the input field to write the login information. Let’s fix this using the OrientationBuilder. The fix is simple if the orientation is portrait then the size is 200.0 otherwise it’s 100.0 so now it will look a little bit better. Should i care about Desktop support ? 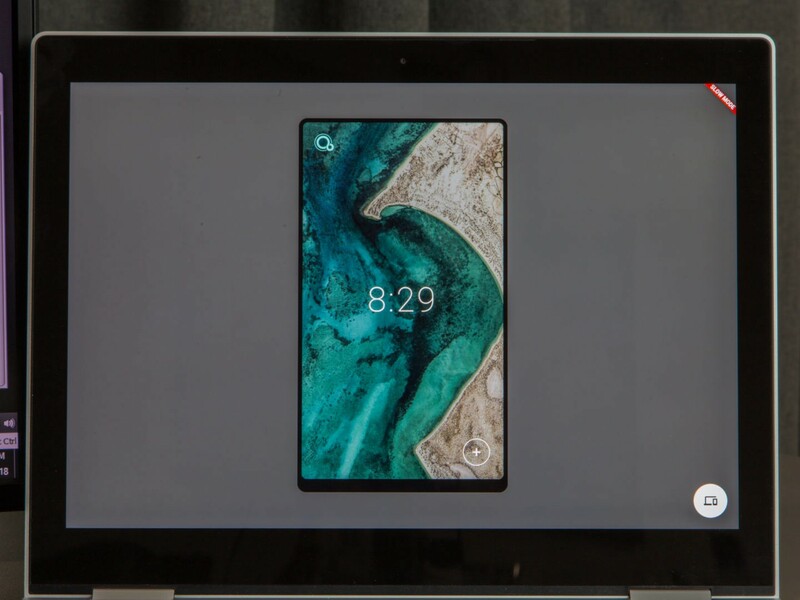 As some of you now google is working on a new OS called fuchsia which will be available for desktop and mobile as well and flutter is going to be the official development tool for it. 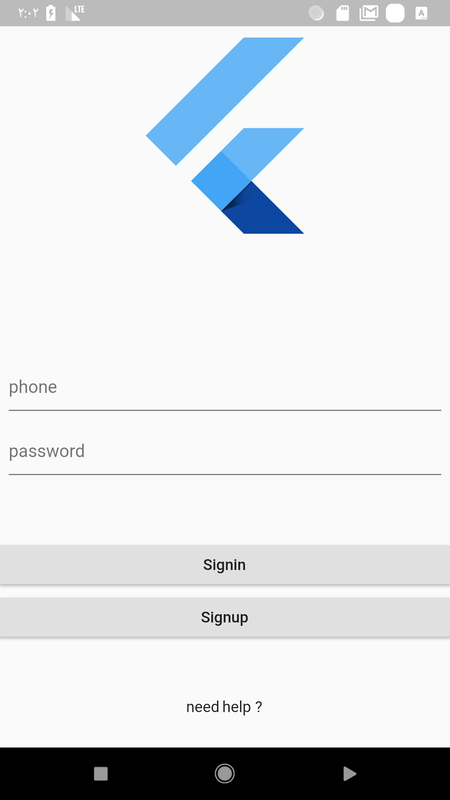 So the apps you create now for android IOS will work on fuchsia as well. The question here is : should i care about desktop support(in term of responsive UI)? 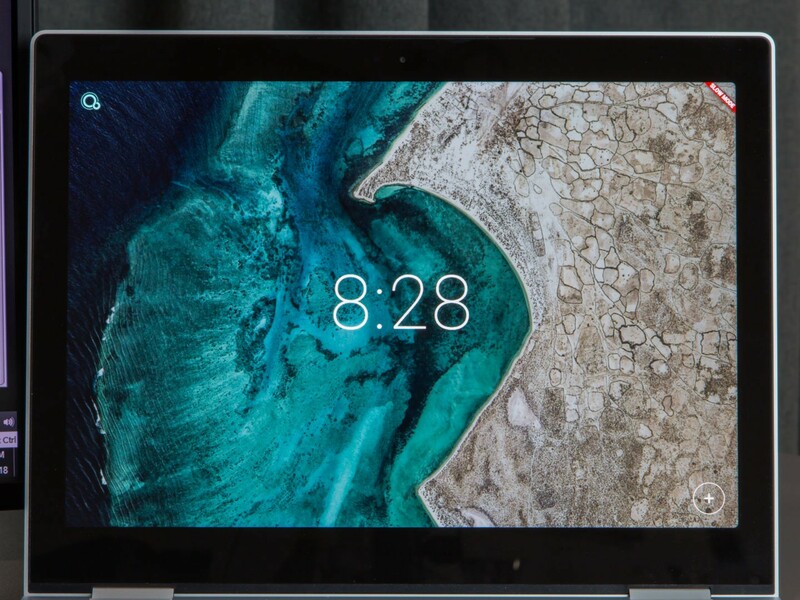 My answer is No for the moment because in fuchsia the app can work in two modes the desktop and mobile mode and even if you run your app in desktop mode it will look good if you follow the above advises. 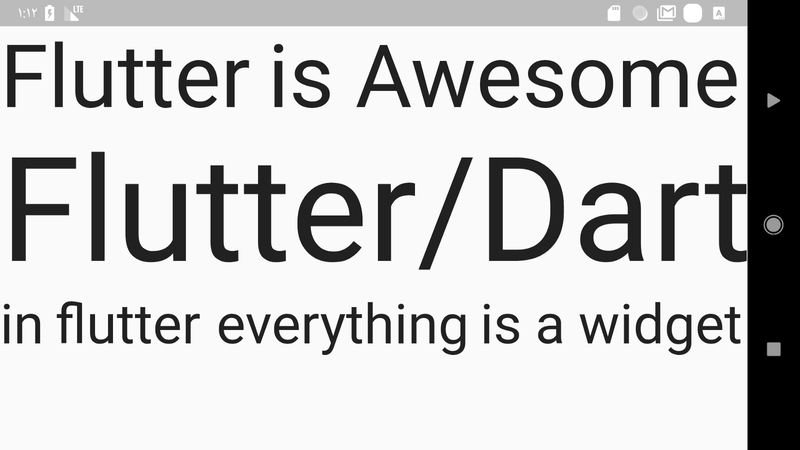 Follow me and the flutter community on twitter for more articles .